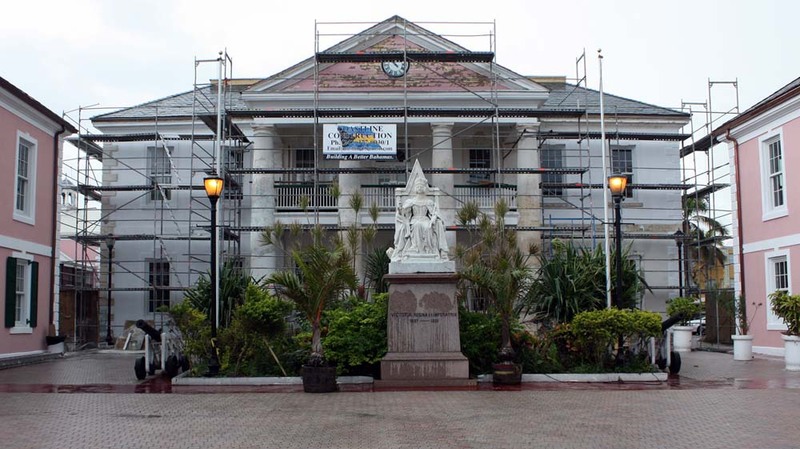 The Bahamas' parliament under renovation in Nassau (2011). 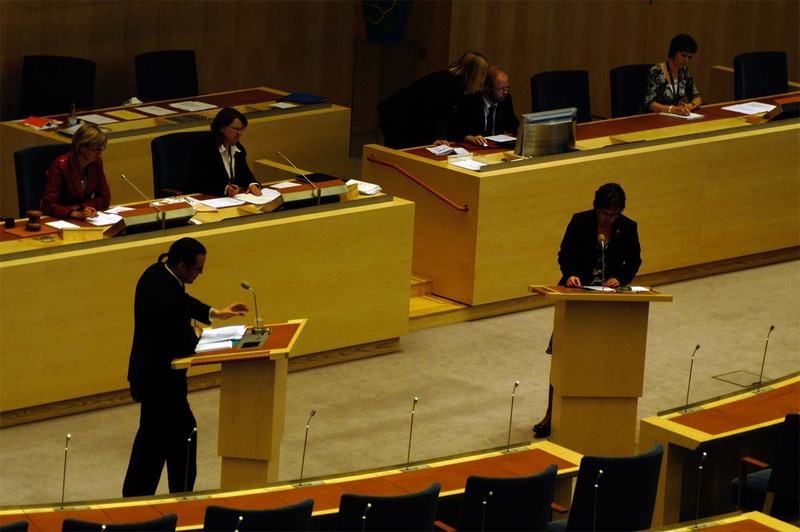 Sweden's parliament, Riksdagen in Stockholm, in session (2007). 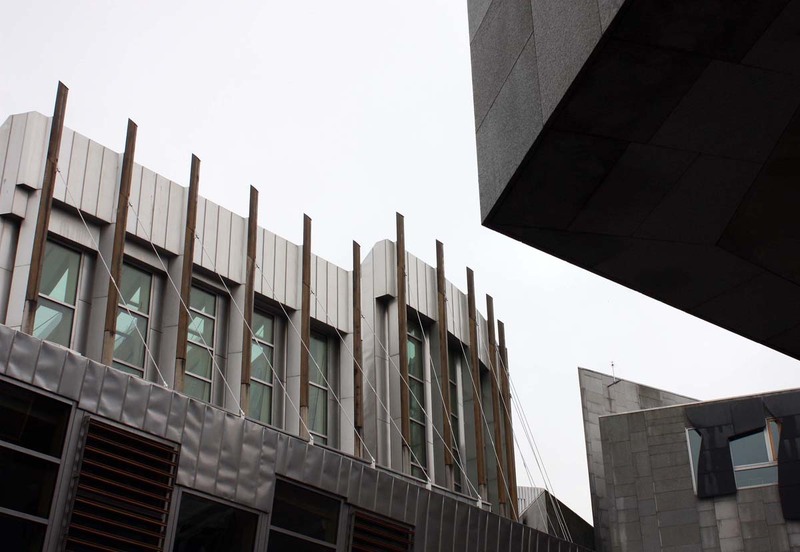 Scotland's Parliament building in Edinburgh (2012). 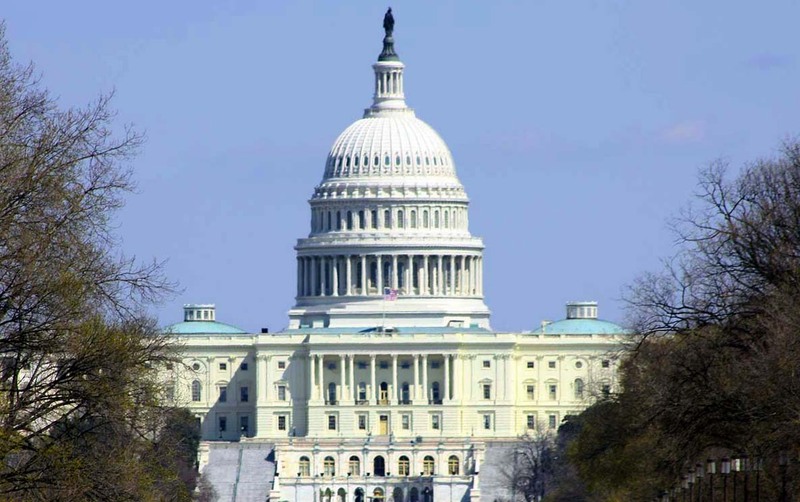 The U.S. Capitol in the U.S. capital, Washington, D.C. (2009). 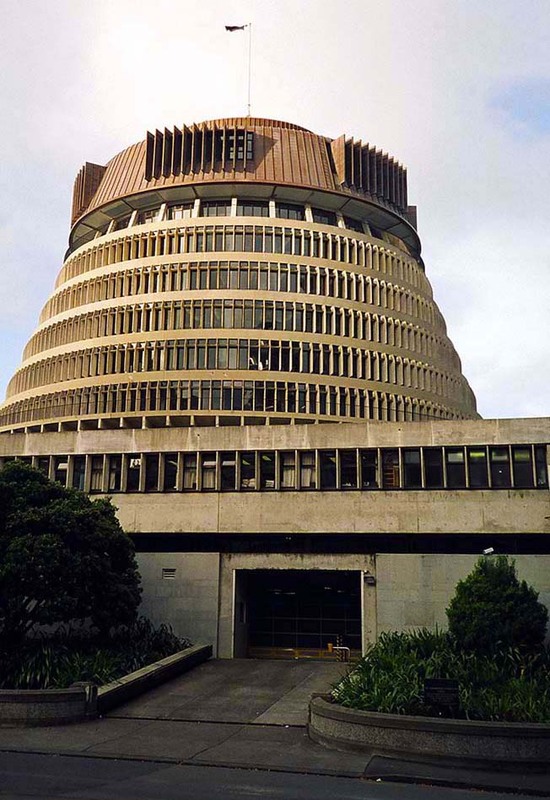 New Zealand's parliament, the Beehive in Wellington (2004). 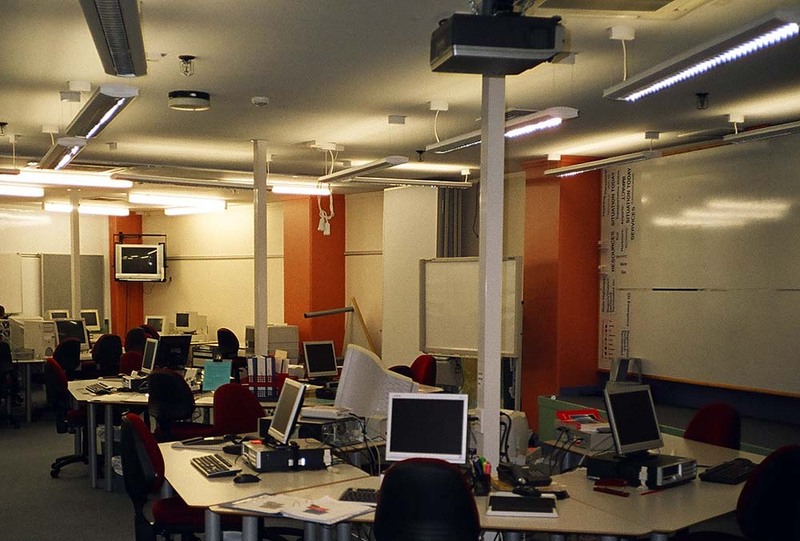 Inside the National Crisis Management Centre (NCMC) underneath New Zealand's parliament, the Beehive in Wellington (2004). 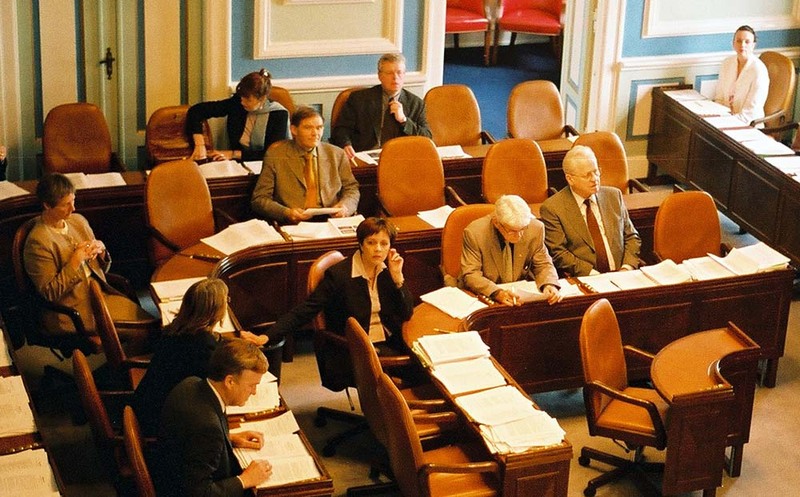 Iceland's parliament, the Althingi in Reykjavík, in session (2001). 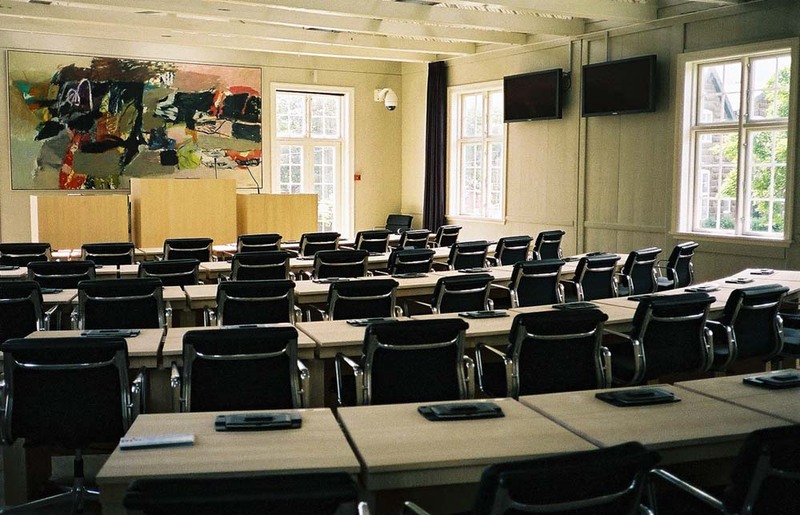 Inside the Løgting, the Faroese parliament in Torshavn (2003). 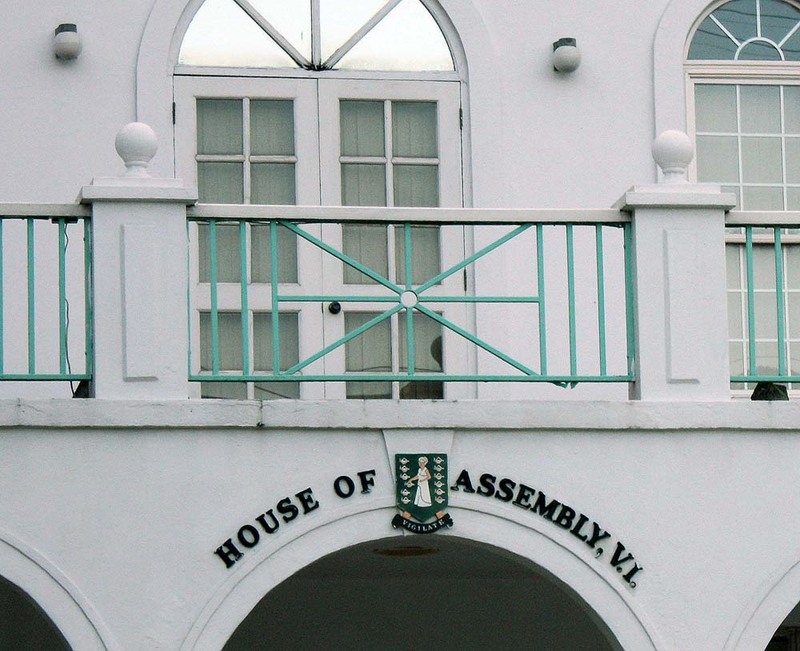 The House of Assembly of the Virgin Islands in Road Toad, Tortola, British Virgin Islands (BVI) (2012). 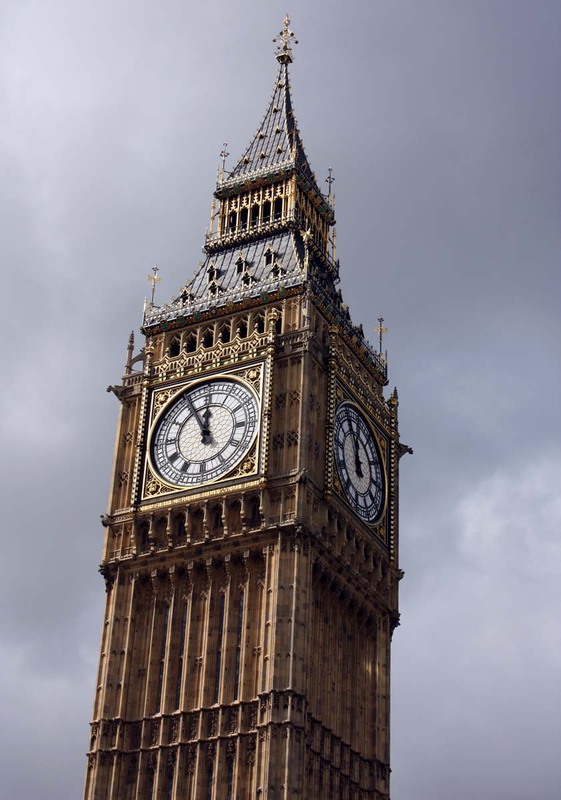 Big Ben, the clock at Westminster, the U.K.'s parliament building in London (2010). 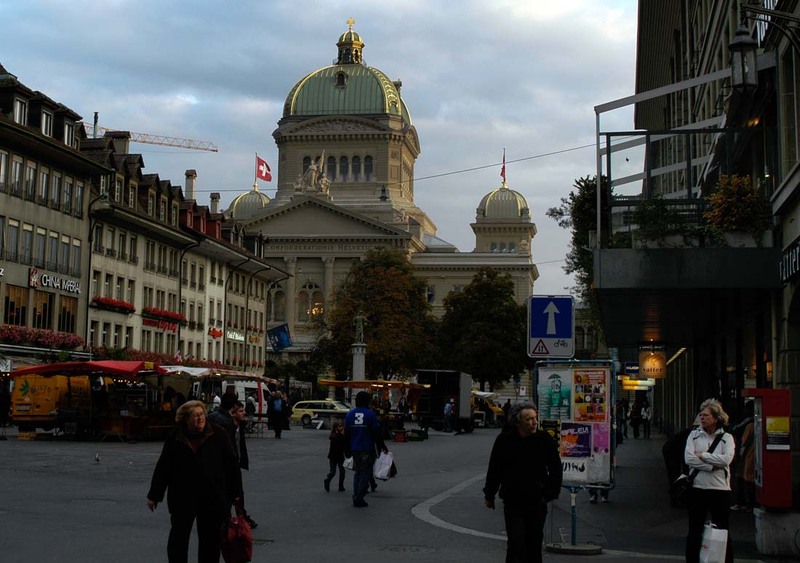 Switzerland's federal parliament in Bern (2008). 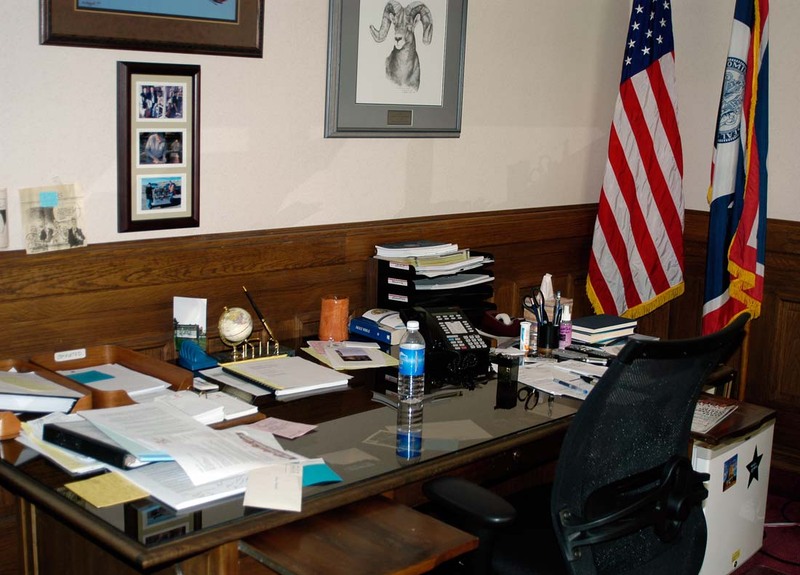 The Governor of Wyoming's desk inside the State Capitol in Cheyenne (2007).